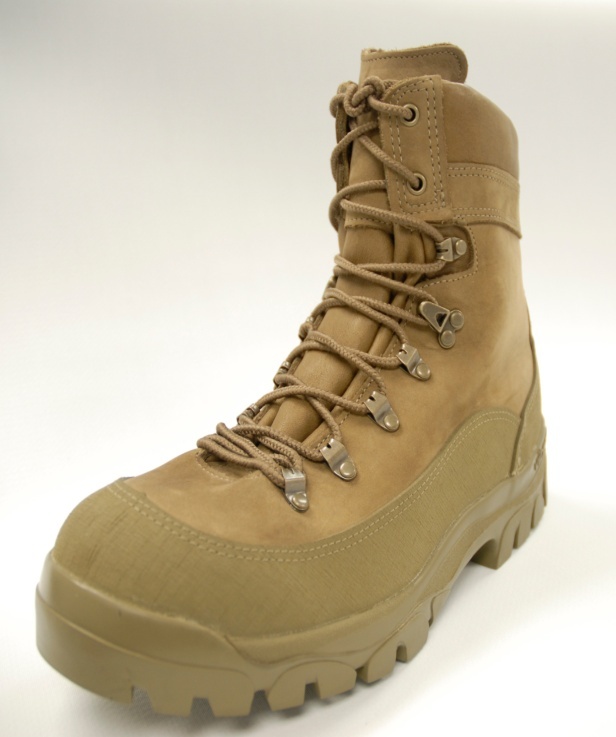 The Army Mountain Combat Boot is designed as a hiking-style combat boot that provides durability, stability and performance that is required for extended operation in rugged mountainous terrain. The boot is waterproof (three-layer laminate bootie lining), antimicrobial, has a leather upper, foam padding for increased ankle support, speed lacing system with lacing locks, stiffened insole for increased stability, padded collar and removable cushion insert for comfort, rubber rand for increased durability and a rubber outsole (Vibram Bifida or equal) well suited for mountainous terrain. 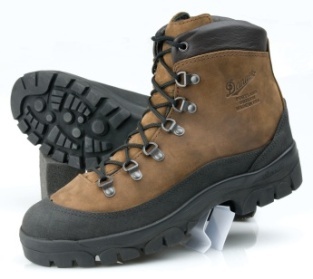 a commercial purchase for 52,000 pairs of Danner combat hiker boots, Model #43513X. The price per boot is $166. The Army has been procuring this item through GSA eBuy in support of the Rapid Fielding Initiative since November 2008. W911QY-12-D-0029: Belleville Shoe Manufacturing Co., Belleville, Ill.
W911QY-12-D-0030: Wolverine World Wide Inc., Rockford, Mich.